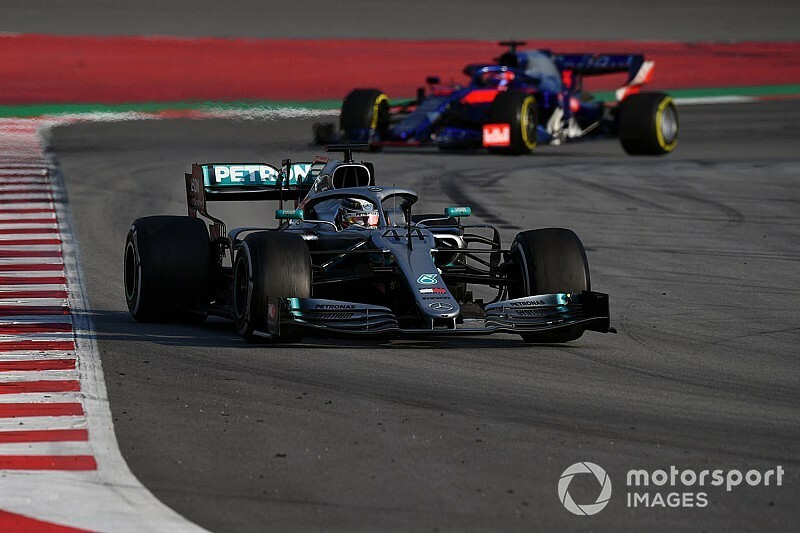 Mercedes and Red Bull did not threaten the top of the leaderboard over the first three days of the first test, although Mercedes increased its performance on Thursday. "The performance has no sense now because it's testing, they are not pushing and we are not either, "he said.
" We don't know how much the others are sandbagging. So, we'll see at the first race.
" that's what we're doing, so we're happy. " Leclerc's teammate Sebastian Vettel said that the start of the week that Ferrari had almost achieved" perfection "with its swift start to testing. That strong start has also led Mercedes' Valtteri Bottas to declare Ferrari is ahead at the mom ent.
" We need to keep pushing. The other teams are sandbagging. We need to see how much they are, but we are pretty happy with the car at the moment. "Vettel's feedback on Ferrari's SF90 included the claim that it gave him confidence to do what he wanted on-track. "I already feel quite at ease with the car," he said. "There is still a lot I need to get at ease with but already the feeling is very good. "